Food and Drink staging for resort and Vacation Rental Properties. Many clients own income properties targeted at vacation rentals. Did you know that now most vacation rental clients look at pictures on the web and read online reviews before deciding which property to rent? Your photos need to show the serene retreat potential clients are inspired to spend their limited time and money on. 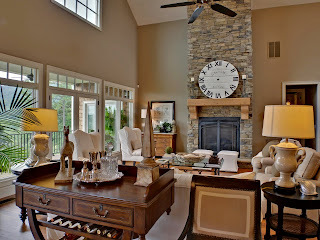 We use photo staging props to showcase your property beautifully. Let us help you capture the highest rent and the most rental clients - you may recoup your investment in a very short time while earning higher profits for years to come. Those pictures need to show a serene retreat for your potential clients to spend their very limited vacation time. At Envision Web, we will best stage your vacation rental to attract the largest base of clients that will be willing to pay top dollar to come and relax in your serene and inviting slice of paradise. 1. Smooth out comforters and bedspreads. Don’t let your renters think that Goldilocks tests out all the beds before they arrive. A pull here and a tug there will easily straighten out your bedspreads and prevent your renters form having a three-bears reaction. 2. Set your dining room table. Pretend you are about to throw a dinner party - you wouldn’t greet your nearest and dearest with a blank dusty table adorned only with a stack of junk mail and a misplaced toy. Use colorful settings and a centerpiece or create a scene with a bottle of wine, or a tray of cocktails. You could even place a wooden checkerboard on the coffee table; not only are you adding color and dimension to the photo, but you're giving renters some insight into everything they can do while staying at your home. 3. Angle an area rug on the floor. Everything in your house doesn’t have to line up on a grid – those rigid right angles don’t show any panache! Give your area rugs a jaunty angle to lend a cozy and eclectic feel to your home and your photos. 4. Toss coordinating pillows on the easy chair or sofa, or drape a throw over the side. Your guests want to imagine themselves relaxing, not sitting with perfect posture in a straight-backed chair. In addition to adding color, it helps the furniture look more comfortable. If you want your property to look inviting and homey, then layer on soft textures with throws and pillows in different sizes and coordinating colors. 5. Turn the TV off, as it rarely photographs well. Nothing ruins a photo of your serene living room like a WWF smackdown frozen in a blur on your TV screen in the background. Especially if your TV is old or relatively ordinary, you probably don't want to make it the focal point of your photo. 6. Pay attention to lighting. What lurks there in the shadows? If it’s your vacation rental, you may be in trouble. Turn on the lamps, open your shades, and if you have a fireplace, light a fire. 7. Arrange furniture so that it fits the picture, not the room. It’s not cheating; it’s an industry trick used by photographers who shoot editorial layouts for magazines. 8. Tame unruly cords hanging from electronics, lamps, or window shades. No one likes that tangle of unappetizing black spaghetti! You can buy cord and cable organizers to make sense of the jumble. 9. Straighten wall hangings. A guest may see a crooked wall hanging as a sign of a haphazard attitude to maintenance and presentation. Assure your guests that you’re master of the obvious by making sure your décor is perfectly perpendicular. 10. Clutter. Remove any unnecessary items on the counters and bookshelves. Just because you have a beachfront property doesn’t mean every surface has to be covered in shells and rubber squeaky crabs. Clean lines and surfaces are what appeal to most people. We launched the new mobile tour! You now have the most advanced, best looking mobile tour on the market. The most common reaction from our clients is WOW! The iPad will become an invaluable selling tool for you. 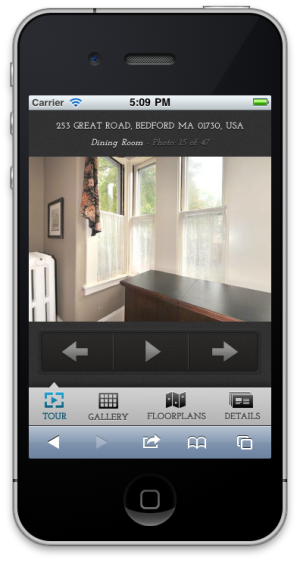 Every tour, even your old tours, are now on the new mobile platform. iPhone and iPads support interactive panoramas. You control the panoramas by tilting or rotating the iphone/ipad. Envision exposure is at an all time high! We have over 38,000 Facebook clients and over 40,000 latest tour subscribers. Your tours and websites now get an immediate exposure to these 75,000+ people worldwide. We provide you the dynamic marketing edge you need in this market. We are commited to helping grow your business by bringing you the best solution on the market. New Designs and Video in the tours will be the next release. We are working on them daily and should launch in the fall assuming all continues to go well. Facebook now has 750 million users and reaches 43% of all Internet users worldwide, according to Alexa, up from 35% a year ago. Facebook now has 750 million users and reaches 43% of all Internet users worldwide, according to Alexa, up from 35% a year ago. 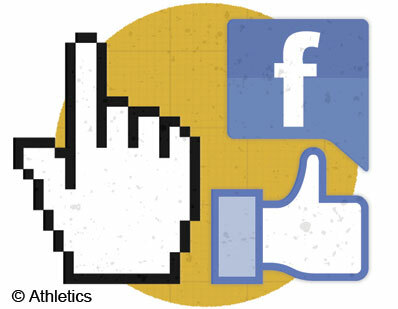 Facebook now hosts perhaps 4 million fan pages, branded sites operated by companies, celebrities and enthusiasts. One of them is the President of the United States. Barack Obama's campaign website was attracting 8 million unique visitors per month as the 2008 election approached. This year Obama announced his reelection campaign on Facebook and has integrated Facebook's registration system into barackobama.com. "We may never see another [freestanding] campaign website that gets that kind of traffic," says Mindy Finn, a partner at social media advisory EngageDC. "All of that activity has just moved on to other platforms." Read and comment on this article on Jon Bruner's blog. The most common interaction between consumers and brands on Facebook is to either "like" a brand as a fan or "share" some piece of that brand's content such as a video or photo. The meaning of these gestures is ambiguous. 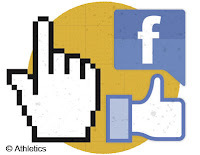 Some users "like" a page in order to announce their affinity to friends; others respond to an incentive such as a free sample in exchange for publicly associating themselves with a brand. Once a user has "liked" a page, updates from that page show up in her Facebook news stream where her friends can see it, too--an important hook for viral marketing. Lots of marketing types have tried to peg the value of a Facebook fan. Their methods and estimates vary widely, reflecting the new-and-untested nature of Facebook marketing: Group-sales service ChompOn found that the average Facebook "share" led to $14 in sales at the company's website. Vitrue, a consultancy, figures that bringing a customer on as a fan is worth between 44 cents and $3.60 in increased sales from the engagement that Facebook encourages. Facebook has suggested that people who want to use Google Analytics or Omniture should use links on their Facebook pages to send visitors to sites where those services are installed and then analyze the traffic that results--sort of like watching shadows on a wall to figure out what's going on in the next room. Ocoee Rafting has a great location in the Ocoee River Basin! http://tour.getmytour.com/public/vtour/display/36439?a=1 Ocoee Rafting has a great location in the Ocoee River Basin! We are located in the historic town of Ducktown, Tennessee, just minutes from the Ocoee River and minutes for the North Georgia Mountains. Blue Ridge Georgia has become a destination place for many and is only 12 miles from out outpost. The Ocoee River is only 5 miles from our outpost, which means a short bus ride to the river put-in. We are an easy drive from interstates and major population centers of the South. We are only two hours north of Atlanta, two hours south of Knoxville, one hour east of Chattanooga, and three hours southwest of Asheville. 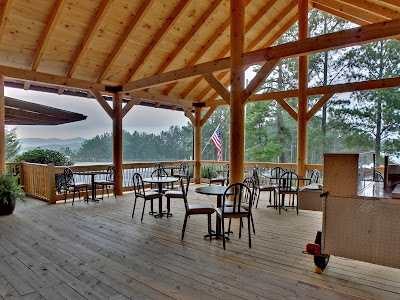 Our location is only 3 miles from Georgia or North Carolina, so the mountains of Tennessee, Georgia and North Carolina can be viewed from the grounds of our newly remodeled outpost. 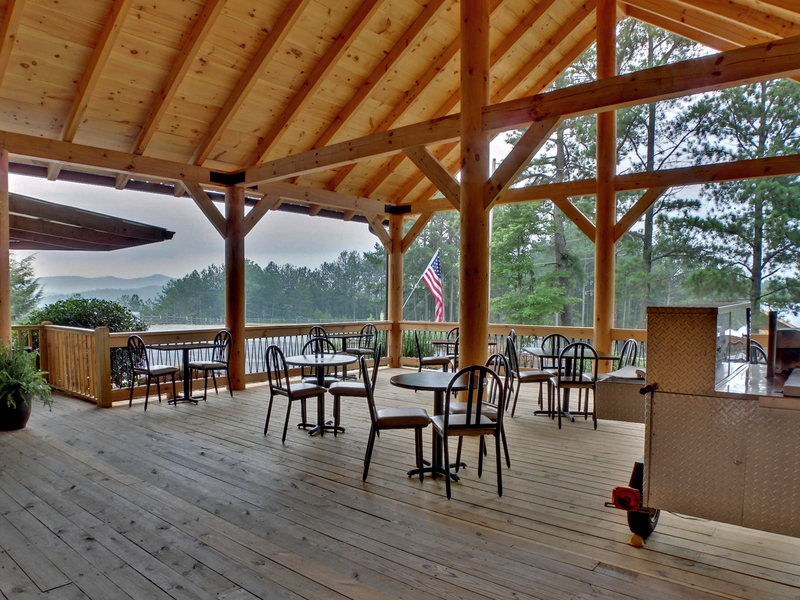 You can enjoy the view while relaxing in one of our antique rockers on our tremendous porch. We have newly remodeled showers and changing facilities; and a retail shop as well as a picnic area if you choose to bring a lunch for before or after the trip. If your looking for other things to enjoy in the surrounding area, there are many options available. The Cherokee National Forest, which offers miles of hiking and biking trails, is only minutes away and horseback riding is a favorite for many. Pristine Estate with large pond and mature fruit trees. 3BD/3BA private gated home at end of property. The driveway cirles to the back entrance of the home where there is a water fountain & multiple gardens. Formal dining room, sunroom, dining room, great room, den, office & lots of outside entertaining space. The kitchen has a wine cooler, custom cabinets, stainless steel appliances. Out door Gazebo. LOW-MAINTENANCE, immaculate 5 bedroom Blairsville Georgia home. LOW-MAINTENANCE, immaculate 5 bedroom Blairsville Georgia home in picture perfect setting with year round mountain views from several points on the property. This home boasts a grand foyer, large open great room w/stacked stone fireplace, gourmet kitchen with tiled counter tops, stainless steel appliances, full-finished basement w/wet bar and open rec room, screened-in porch, 2 car garage with bedroom and bath above, another 2 car garage w/storage, circular driveway, wrought iron fence and electronic gate for privacy. Ready for you to make this home your mountain retreat. 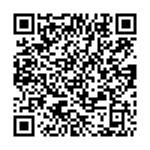 I love to help people market their business through effective website exposure.